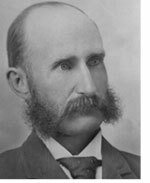 When Edmonton first developed in the 1870s and early 1880s, there was no local government to ensure standards were met, and little oversight on where things were built. It was not until 1882 that the system of land titles and homesteads was introduced in western Canada. Before this time the North West Mounted Police kept order, though there were times when local citizens took it upon themselves. 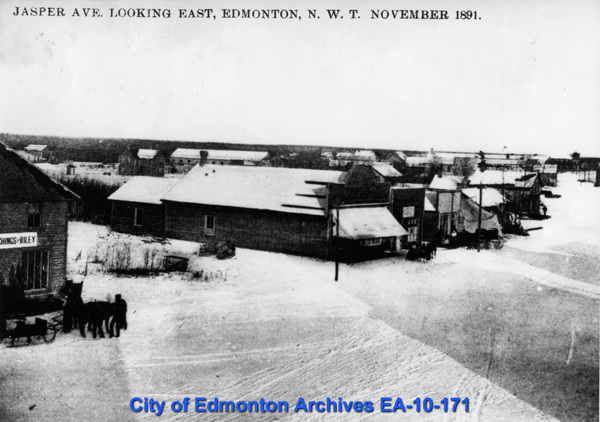 Without properly surveyed lots people who had been living in Edmonton for several years had no legal rights to their land, and as new settlers arrived some squatted on land already claimed. Afraid of losing their property, some of the older residents formed a "Protective Association", and elected Matthew McCauley as leader. When newcomers tried to settle on land already claimed, McCauley's group would warn them off. Offenders who failed to leave had their property removed for them, over the edge of the bank and into the North Saskatchewan River Valley! The Protective Association was short-lived. When the local judge made his yearly visit to Edmonton McCauley and his men were charged with wilful damage to property. They were found guilty and fined (though the judge left town and they never paid). 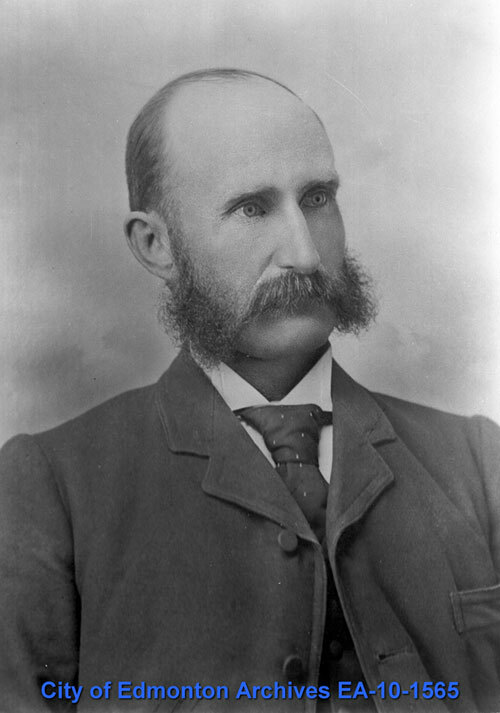 When Edmonton was incorporated as a town in 1892, Matthew McCauley became the first Mayor. Some of the first bylaws passed related to buildings, and were designed to protect public health and against fire. 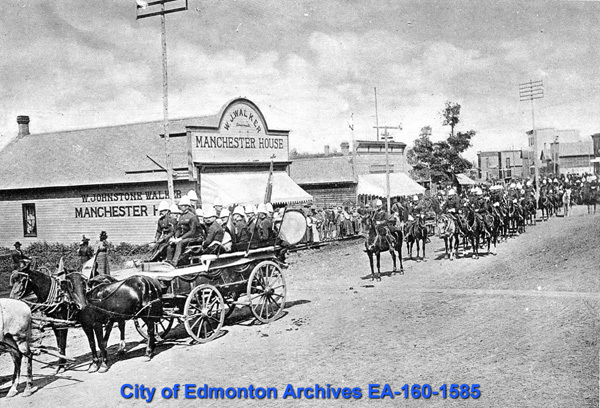 As time passed government regulations to promote health and safety had a major impact on how the City dealt with alternative living arrangements in Edmonton.